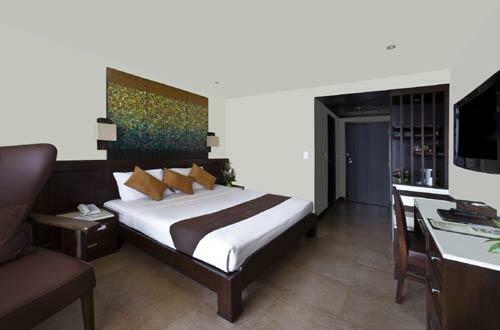 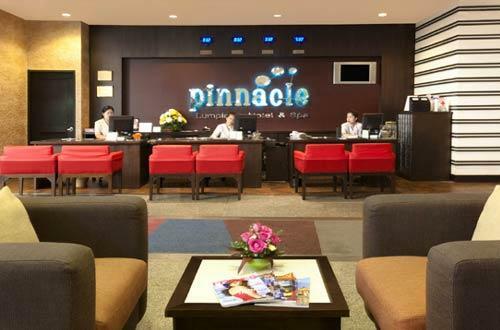 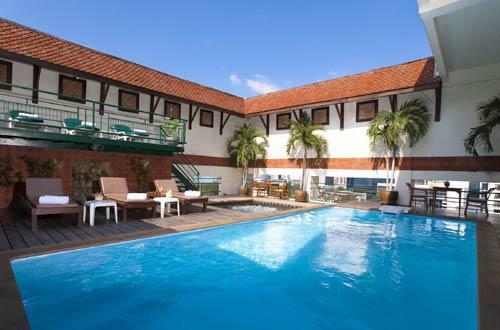 The PINNACLE Lumpinee Hotel & Spa is located on Rama 4 Road in the heart of Bangkok . 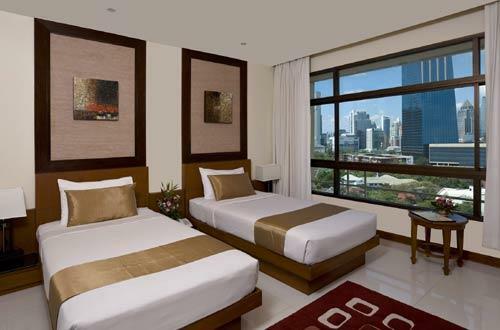 It is an ideal location with easy access to many important business districts such as Sathorn, Silom and Sukhumvit. 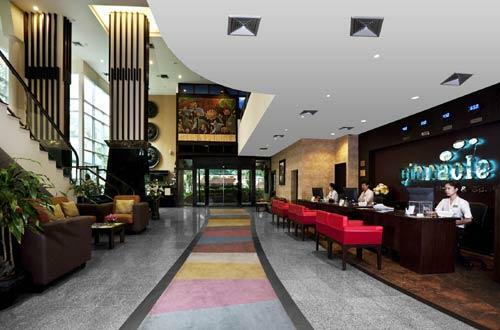 Queen Sirikit National Convention Center and the expressway leading to and from the Bangkok International Airport . 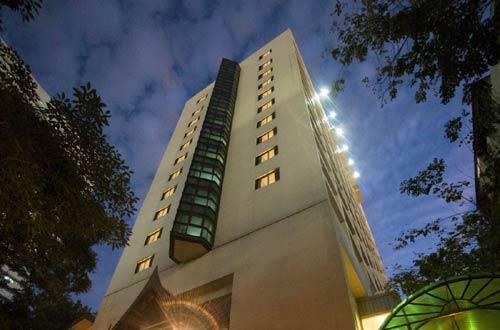 The hotel is within walking distance 150 meters of the Lumpinee Subway Station (MRT) which also connects to the BTS skytrain network. 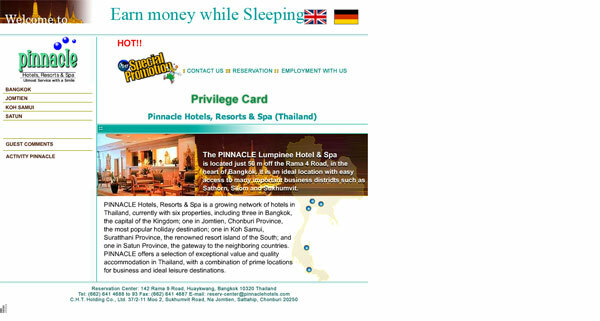 I have attached a few photos for the Pinnacle Hotel in Bangkok. 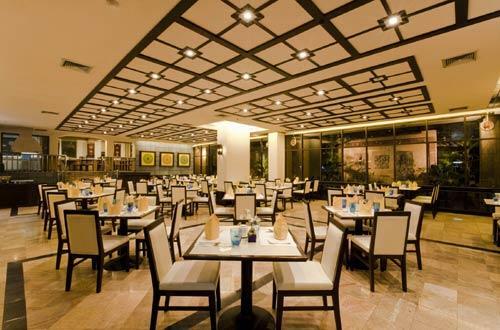 If you have other photos or comments or reviews, please post them here.